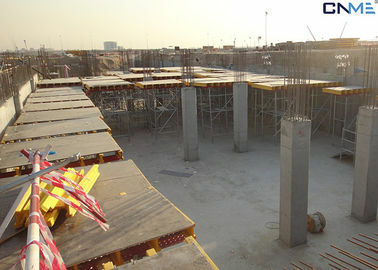 According to the demand, table Formwork can be used with bulk Formwork . 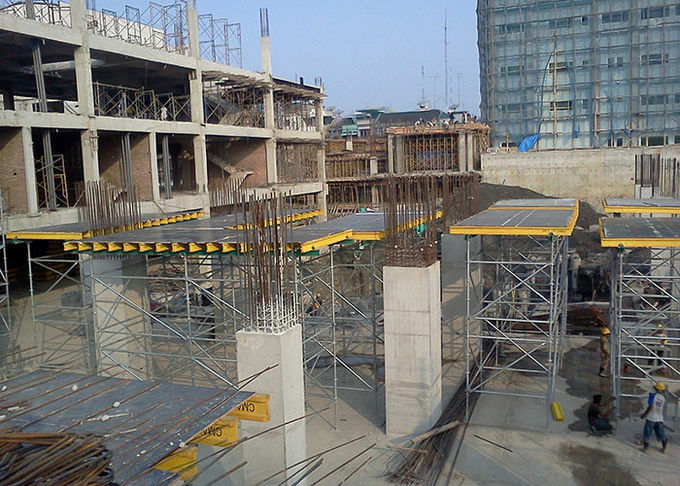 The Table Formwork has simple structure, it is easy to assemble and disassemble and can be reusable. It can use the special cradle to lift table Formwork which quickens construction speed sharply and saves the devotion of the labor force. As the System offers large spindle extension lengths, it is a very cost-effective solution especially as a slab table for great heights. 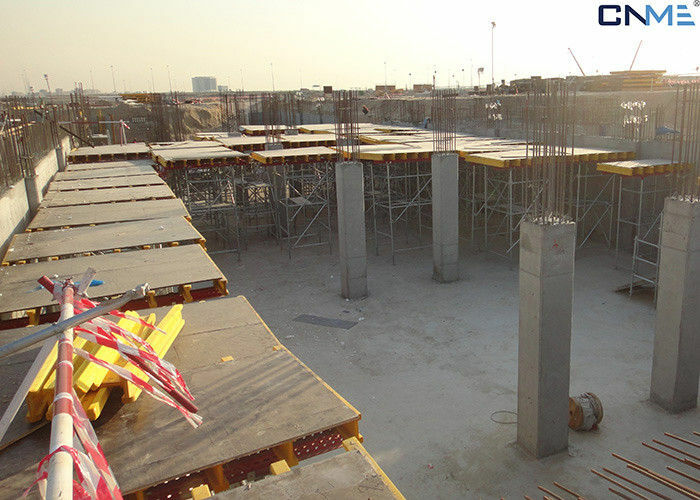 Thus, the shoring can be quickly adapted to suit different slab heights as well as being lowered for moving under large beams.